Education is the first step in empowering women and breaking the cycle of poverty. History has proven that when women and girls are educated, they get married later, have smaller healthier families, and have more opportunities in the workforce. 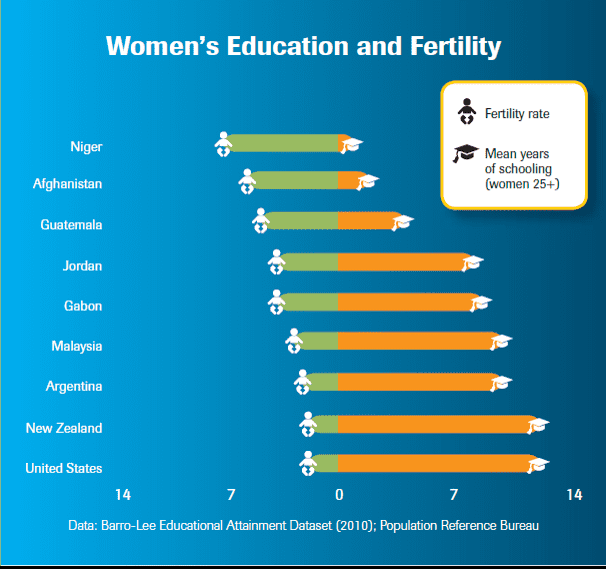 However in many places, social, economic, and cultural barriers still stand in the way of women receiving the education they deserve. Of the nearly 1 billion adults who cannot read, about 70 percent are female. In Sub-Saharan Africa, boys are 1.5 times more likely to complete secondary education than girls. One group of future educators is working to change these harrowing statistics. A few weeks ago, I led a workshop with a pre-service social studies class at James Madison University (JMU) in Harrisonburg, VA. Along with their professor, these impressive students are raising funds to support the Nasaruni Academy for Maasai Girls in Narok, Kenya. The story of Nasaruni Academy is an inspiring one, with deep connections to JMU. The founder and director of the Academy, Alice Sayo, is a Maasai woman who due to the efforts of her mother and brother, escaped the early marriage that is customary in Maasai culture. She went on to graduate from high school, University in England, and to participate in the International Leaders in Education program sponsored by IREX and the State Department. She has since devoted her life to providing Maasai girls like herself the opportunity to attend school and begin on the path toward empowerment instead of early marriage. As part of her incredible journey, she spent a semester at JMU and gained support for her goals from the education faculty and students. Social studies education professor, Michelle Cude, is now Executive Director of Nasaruni Academy and the JMU Future Social Studies Educators group works to raise both funds for Nasaruni Academy and awareness in the community about the need for girls’ education. Funds help support projects like permanent school buildings and dormitories, a water well, and necessary school supplies. It was inspiring to work with young educators who understand the important role that girls’ education plays in transforming lives and communities. Furthermore, they embrace the “Be the Change” motto of their University – they are working to make education equality a reality for Maasai children. Educators like this help ensure that the next generation of young people are instilled with the inspiration needed to change the world for good. To teach about the importance of girls’ education in your own classroom, check out our lessons Food for Thought, Educating Wanjiku, and A Girl’s Life.